Provide comfort for the family of Connie Sue Chadd-Pearl with a meaningful gesture of sympathy. 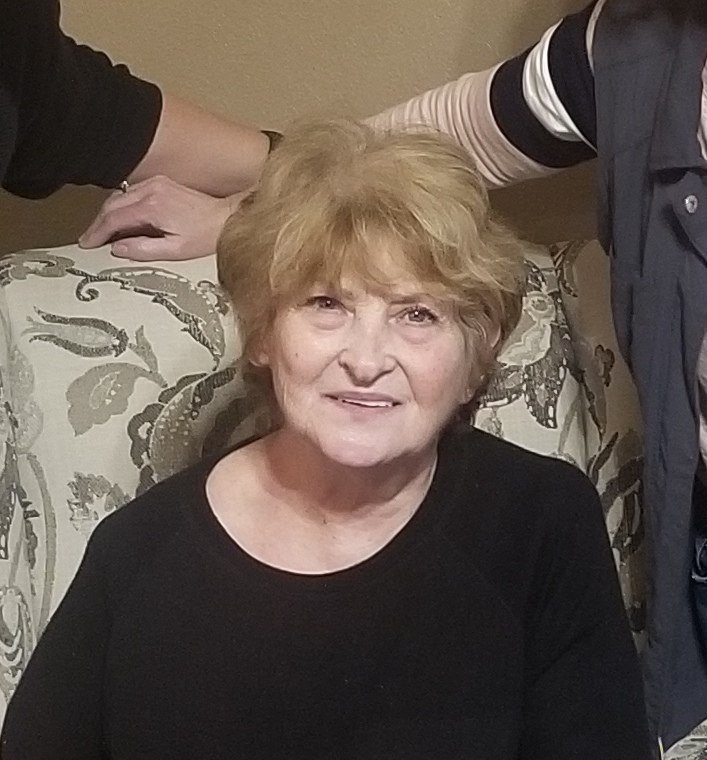 Haysville - Pearl, Connie S.
was born in Cassville, MO, to Howard and Dorothy (Hoffman) Chadd on August 31, 1948, and died February 26th, 2019. She retired as a Paraprofessional Educator from Haysville Middle School. She unconditionally loved her family and pets and really loved her dog, Maury, who was her constant companion. She was very generous with a big heart, extremely ornery with a great sense of humor and always put others before herself. She loved snacks, had a major sweet tooth and always had a Coke in hand. She will be missed dearly. Connie is survived by her children, Kimberly Janzen (Alan), Jeff Todd (Lisa); by six grandchildren and three great-grandchildren; two brothers, David, Michael and one sister, Sher. She's also survived by her overwhelming collection of dolls, Gone with the Wind paraphernalia, and other random nicknacks and collectibles. Visitation: Monday, March 4th, 2019, from 3:00 pm to 8:00 pm at Smith Mortuary, 7031 S. Broadway Haysville, Kansas 67060. Family will greet friends from 5 to 7 pm. Funeral Service: 10:00 am, Tuesday, March 5th, 2019 at Smith Mortuary, Haysville. Interment to follow at Resthaven Gardens of Memory. In lieu of flowers, donations may be made to the Kansas Humane Society, 3313 N Hillside St, Wichita, KS 67219. Family will greet from 5 to 7 pm. We encourage you to share any memorable photos or stories about Connie Sue Chadd-Pearl. All tributes placed on and purchased through this memorial website will remain on in perpetuity for generations. 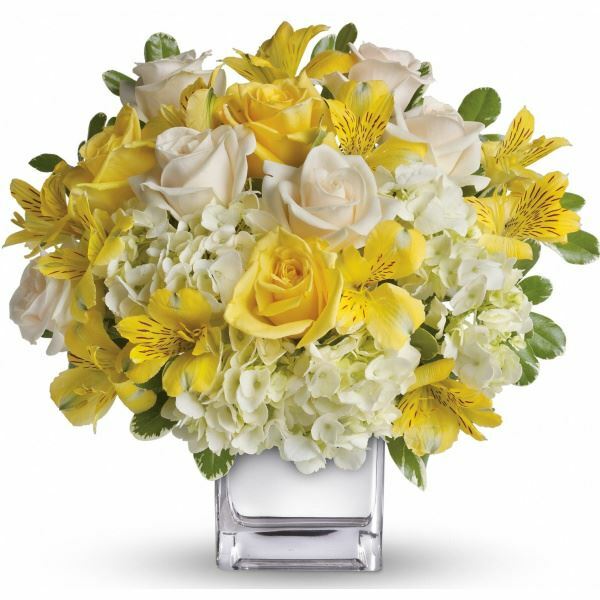 Donnie and Kim Chadd, Alesa Nicolay sent flowers to the family of Connie Sue Chadd-Pearl. Donnie and Kim Chadd, Alesa Nicolay purchased the Sweet Tranquility Basket for the family of Connie Sue Chadd-Pearl. Heartfelt Sympathies Store purchased flowers for the family of Connie Sue Chadd-Pearl.